Passion, tradition and finesse, along with a fiery – and very Spanish - dedication to excellence, the region of Rioja in northern Spain is synonymous with superb red wines, made from top quality Tempranillo grapes. While much of the region is dominated by grand old wineries, kept within the same families for generations, there is plenty of room for fresh, new talent in the region, too – talent such as that found at Exopto, a Rioja winery which is beginning to make some serious waves on the scene. This 2016 release of Bozeto is a more layered, aromatic example than in the past, and leaps out the glass and gets straight down to business. 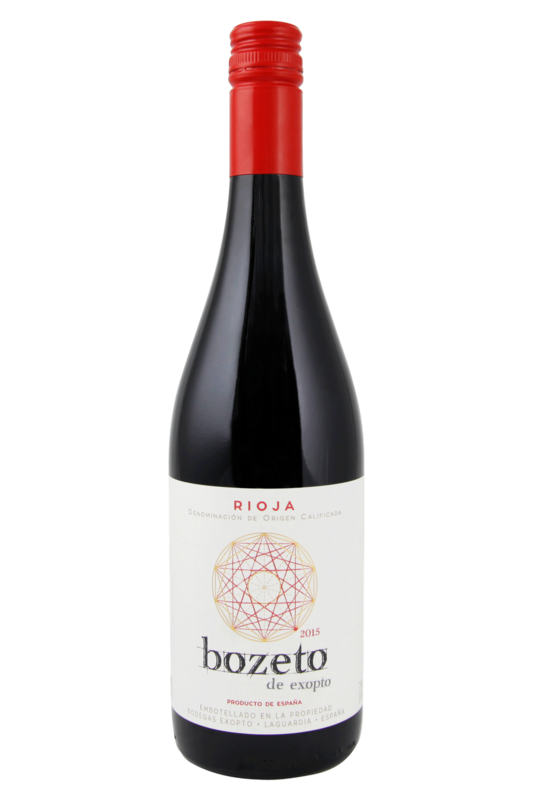 As always, Bozeto is a predominately Grenache/Tempranillo blend, and it delivers with all the usual fruits; dark fruits – blackberry and roasted red plum. Lots of dark licquorice and cinnamon twigs too. A roasty red that is still fresh! Grippy tannin for protein. Weighty but with a zip. A great Rioja wine such as this one from Bodegas Exopto always gets us hungry for some classic, earthy Spanish food. Slow cooked meat, plenty of paprika, fresh peppers and beans... the kind of food you look forward to at the end of a long day, and which you can kick back and share with friends and family. Its most obvious pairing is with lamb – especially thick, juicy lamb chops made with a spicy or zesty marinade - but this particular Rioja would also do very well with some spiced chicken – especially if it has been barbecued or grilled with a nicely charred skin. A classic meat paella would be great if you want to keep things traditional, and it would also work well with tomato based curries, roasted Mediterranean vegetables, and vegetarian dishes like a ratatouille. Cellar Period: 5-10 years - This wine is excellent now, and will hold up really well over the next decade. 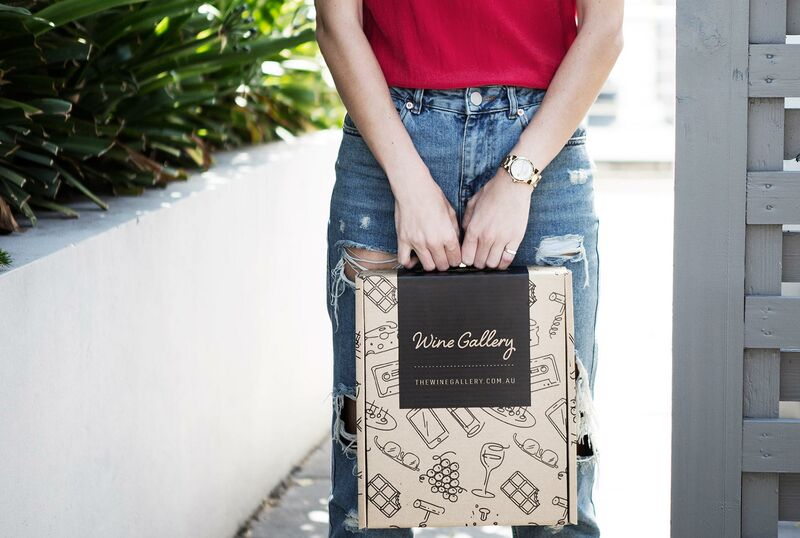 The Wine Gallery supports the responsible service of alcohol. It is against the law to sell or supply alcohol to, or to obtain alcohol on behalf of, a person under the age of 18 years.